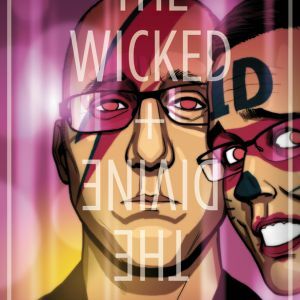 The first issue of the feverishly anticipated new series from Kieron Gillen and Jamie McKelvie, THE WICKED + THE DIVINE, has sold out instantly at the distributor level and is being rushed to a second printing. "I have read the first issue of this book and I am so happy to report to you that it is quite wonderful. 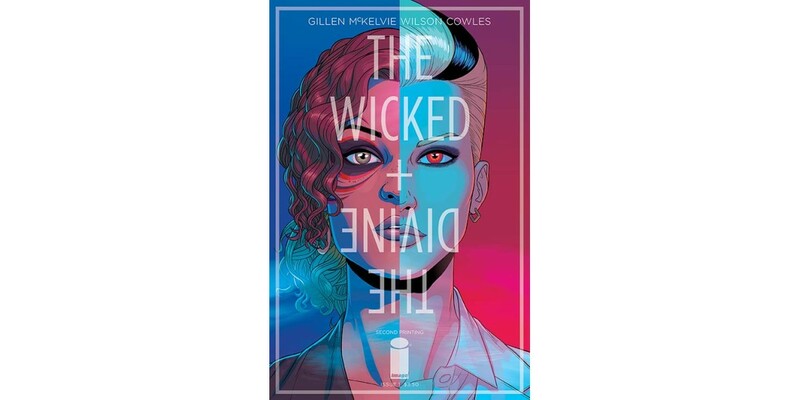 This book, like Young Avengers last year, in such a lovely step forward from an already strong creative team." 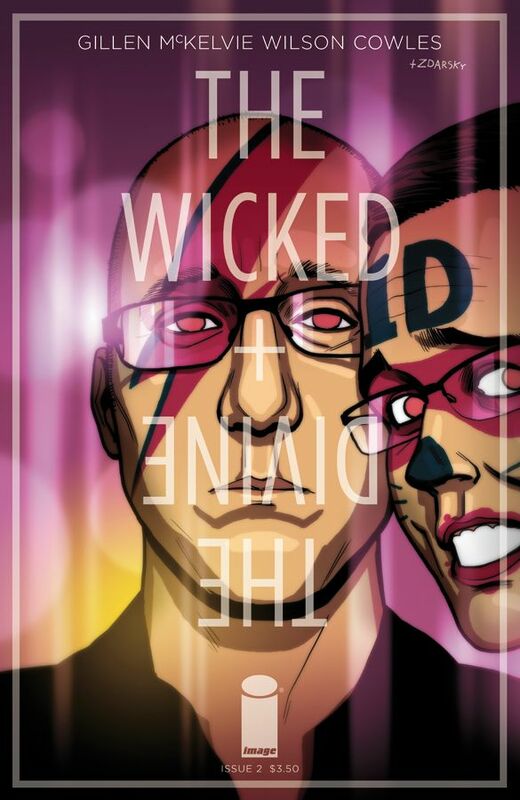 —Brian Michael Bendis, Powers, All-New X-Men, United States of Murder Inc.